30*30*2 cm, 30*60*2 cm, 60*60*2 cm, etc. 180up*60up*1.8 cm, 180up*80up*1.8 cm, etc. 240up*120up*1.8 cm, 240up*160up*1.8 cm, etc. 7. 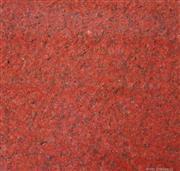 Surface Finishing: Polished, Honed, Flamed, Bushhammered, etc. We can cut into sizes & produce according to clients' detailed requirements. 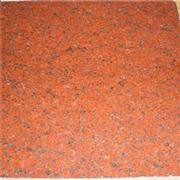 Any available sizes & surface finishings, please inquire us, thank you. 8. 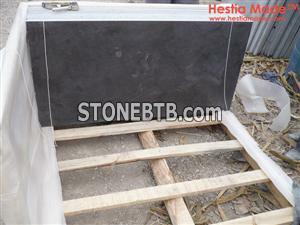 Available Usage: Tiles, Floors, Wall Cladding, Countertop, Vanity Top, etc. 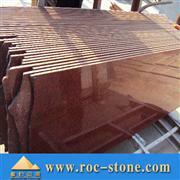 C. All pieces of products are checked by experienced QC and then packing. 10. Packing: Strong fumigated wooden crates or bundles with plastic film & foam. Europe, North America, Australia, East Asian, Middle East, South America, Africa,etc. 13. Terms of Payment: T/T, Western Union, Paypal, etc. 2-3 weeks for one 20'GP Container, depending on the quantity & clients's requests.